Here you will see a list of all the messages you are involved in. 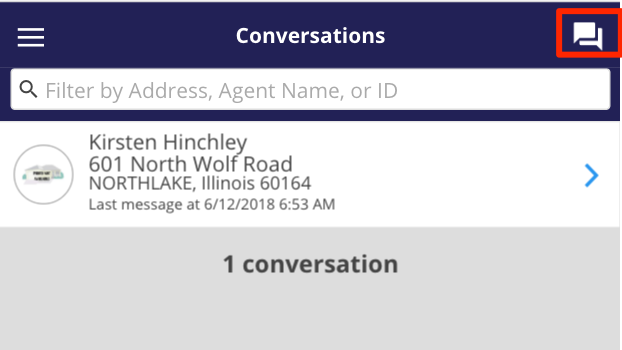 You can search for a particular message by name, address, or listing ID if you prefer. You can create a new thread. 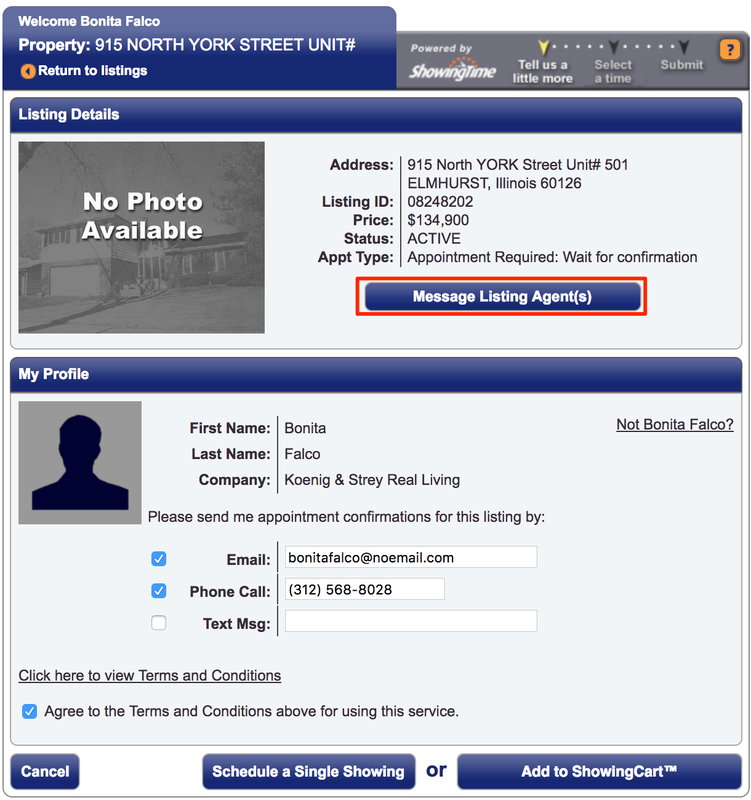 This feature allows you to search for any agent or listing in your Multiple Listing Service and message with them.